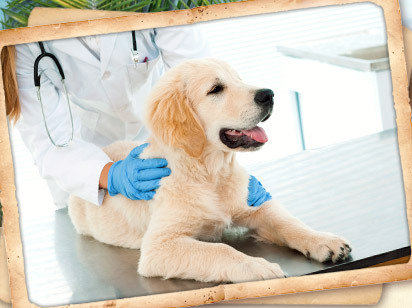 At Aloha Pet & Bird Hospital in sunny Indian Harbour Beach, Florida, we have been serving pets and their people with compassion and the highest quality of veterinary care for more than 25 years. As a part of this mission, we are also a teaching facility that provides internship / mentorship opportunities to new veterinarians and technicians. 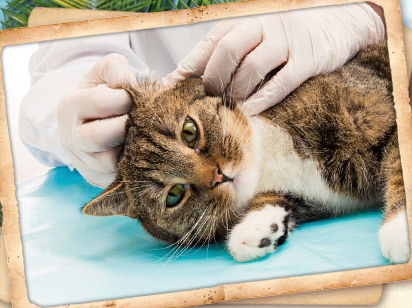 Our board-certified specialists and dedicated staff have provided our community with everything under the sun when it comes to quality Indian Harbour Beach veterinary care, 24 hours a day, 7 days a week! You will be greeted by welcoming staff in our warm, tropical-themed practice just minutes from the sandy shores of local beaches and shopping centers. 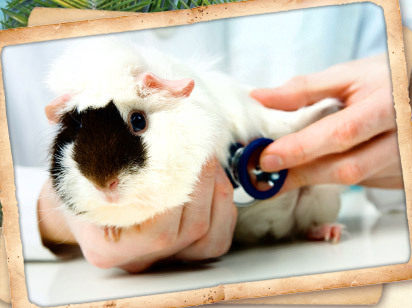 We truly look forward to meeting you and your unique animal friend. Take some time to browse our website and learn about the many services we offer. 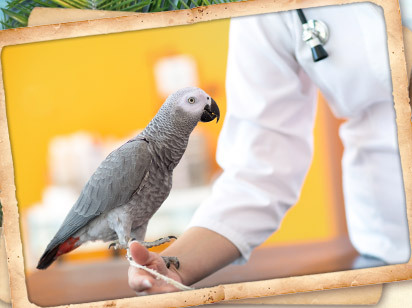 Then, give us a call and find out why Aloha Pet & Bird Hospital should be your choice for Brevard County veterinary care.